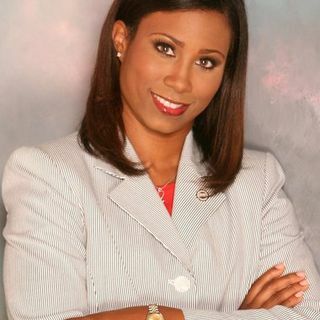 Tamica Smith-Jones brings a wealth of experience to her role as the athletic director at UC Riverside, after being a Division II Athletic Director, a Senior Women's Administrator with UTSA, a former basketball coach, and a former student athlete. Smith-Jones discusses how she delivers a wider perspective to the campus community, her administrative staff, coaching staff and student athletes when strategically planning the department's future. Smith-Jones talks about ensuring that her ... See More student athletes have the best experience while being a part of the campus.